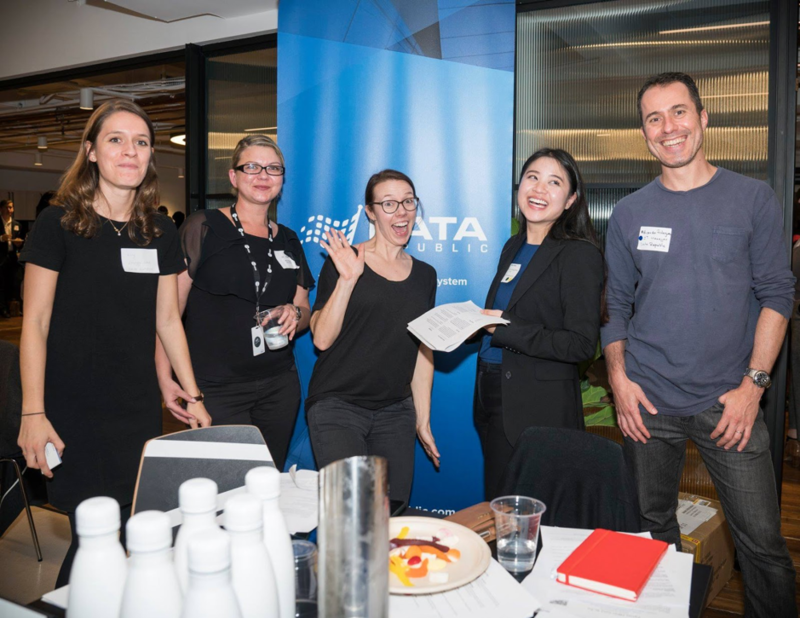 At Stone & Chalk on the 24th May, we had 120 students, 25 employers, 6 mentors, 12 observers and special guests participate in the speed networking event. Students and recent graduates came from a range of universities including UNSW, USYD, UTS, WSU, UOW, MQ, Charles Sturt University, Kaplan Business School, ANU, RMIT, Bond University and even Central Queensland University! Participating fintech and regtech businesses included Allen Legal Pty Ltd, Aloki Tutoring, Arctic Intelligence, AML Accelerate, BlueTemple, Certainty Compliance Pty Ltd, Data Republic, Factor Financial Analytics, Fundexa Corporation, Insight Data Solutions, Jelix Ventures, Macrovue Pty Ltd, Mafematica, Open Sparkz, Protecht, Reinventure, SkyBuys, Success.ly, Threat Intelligence Pty Ltd, Vertex Technologies Pty Ltd, We Are Musketeers, and XCredits.